Walter J. 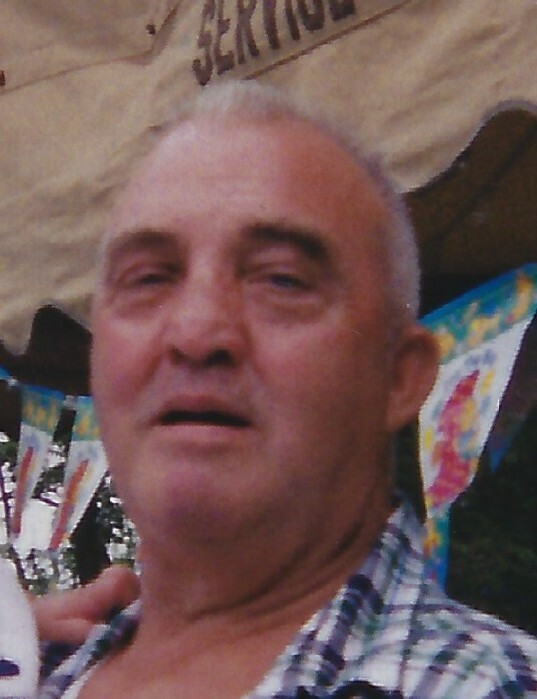 “Muscle” Alworth, 80, of Lower Burrell, passed away Tuesday, April 9, 2019. He was born November 24, 1938, in New Kensington to the late William and Helen (Hartman) Alworth. Beloved husband to the late Helene J. (Tarr) Alworth. Loving Father of Brad (Chrissy Izydore) Tarr, Lori (Tom Kuhns) Lakatos, and Brian (Amanda Coats) Alworth; and Grandfather of Ashley (Trevor McGaughey) Tarr, Amanda Tarr, Trenton, and Camdyn Lakatos. Great Grandfather of Elizabeth and Charlotte. Brother of William (Dottie) Alworth, Connie (the late Thomas) Hamilton, Ivy Alworth, and many in-laws, nephews, and nieces. Walter lived his whole life in Braeburn and was a life long member and trustee of the Braeburn United Methodist Church. He worked at the Braeburn Steel Mill for 41 years before retiring. His favorite past times we’re camping, fishing, yard work, and enjoying Friday nights at Lernerville Speedway. Friends and family welcome from 2-4 pm and 6-8 pm., Thursday at RJ SLATER IV FUNERAL HOME AND CREMATION SERVICE, 1000 Freeport Road, New Kensington, 724-335-0100. Services will be held Friday at 11 am at the funeral home with interment to follow in Greenwood Memorial Park. www.rjslater.com.